It takes all kinds of guys to make a male chours! 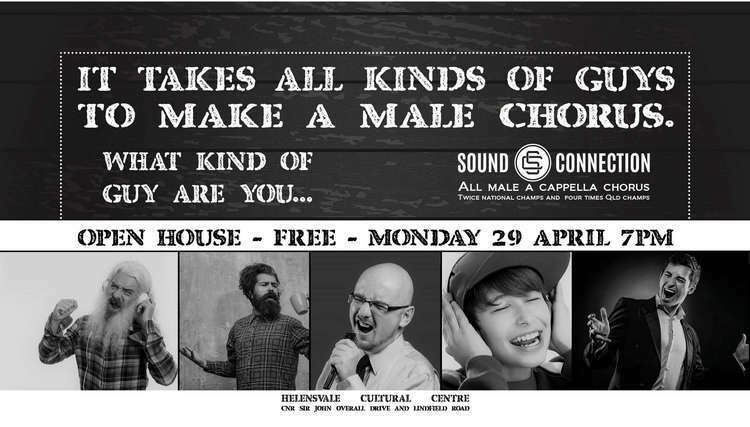 Come and sing a few songs with all of the different guys in Sound Connection male chorus. Bring a friend - or your father or son..
All kinds of guys are welcome!